Commission Implementing Decision (EU) 2018/1854 of 27 November 2018 on recognition of the ‘Better Biomass’ voluntary scheme for demonstrating compliance with the sustainability criteria under Directives 98/70/EC and 2009/28/EC of the European Parliament and of the Council. 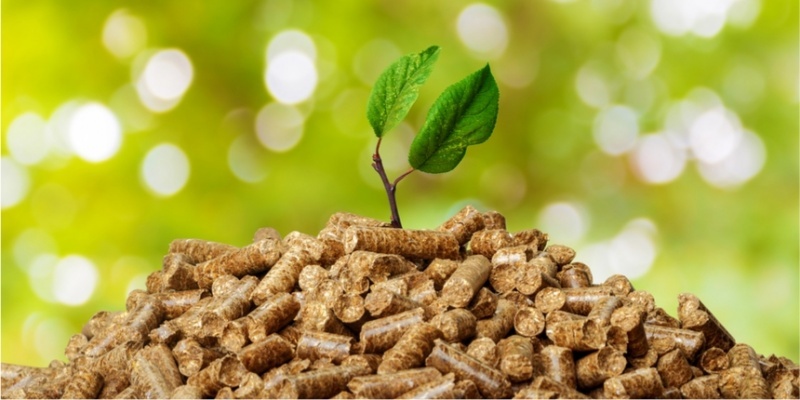 Report on Sustainable use of biomass in residential sector. Abstract. In the framework of the EU Strategy for the Danube Region (EUSDR), biomass burning for heat production in households has emerged as a major issue where a better balance between “decarbonisation” benefits and negative impacts on air quality, the environment and human health is needed. This report provides a synthesis of the current knowledge, leading the reader from problem formulation, to impact analysis and suggested solutions, both from the technical and regulatory points of view.